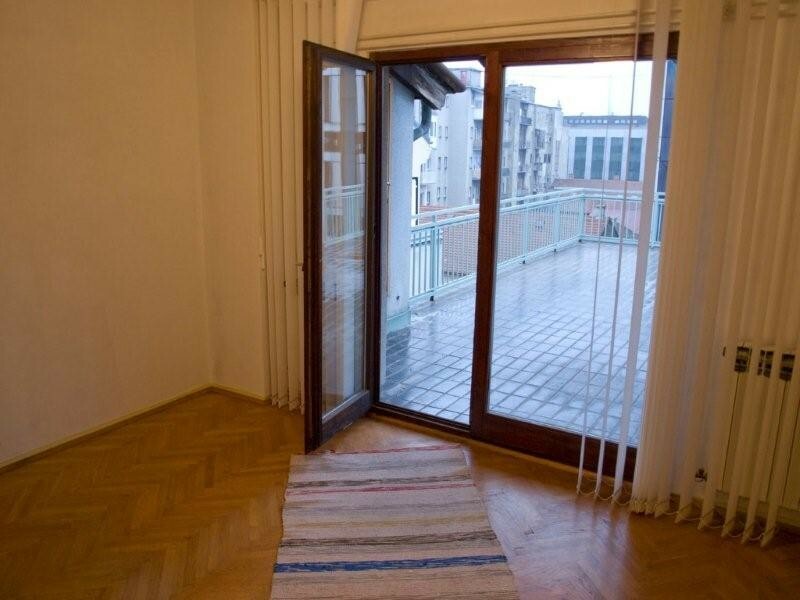 This shared 5 rooms apartment available for monthly rental and is perfect for students doing exchange programs with University of Zagreb. It is over 120 sq. meters duplex penthouse apartments with four bedrooms, three bathrooms, large living room, kitchen dining area and terrace/balcony. 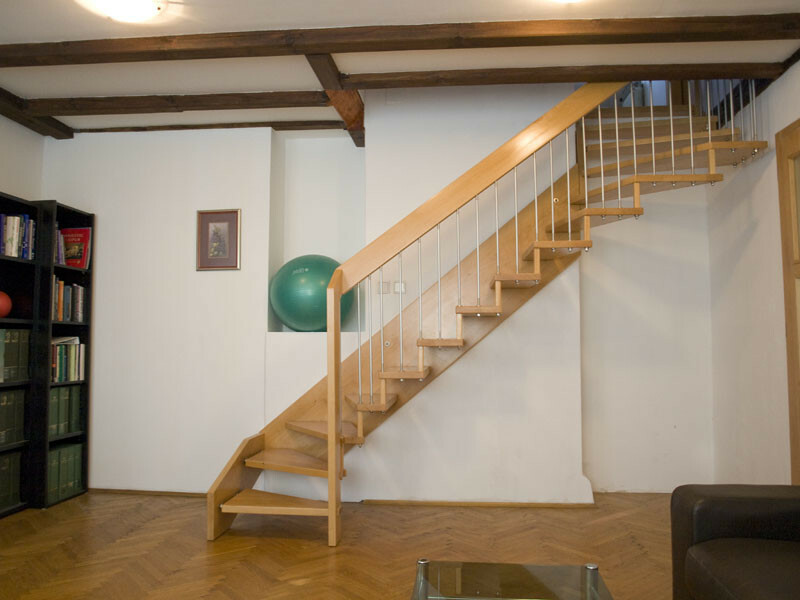 The apartment is located on the top/third floor in a residential building, east-west oriented, combines comfort and space to sleep four to five people. 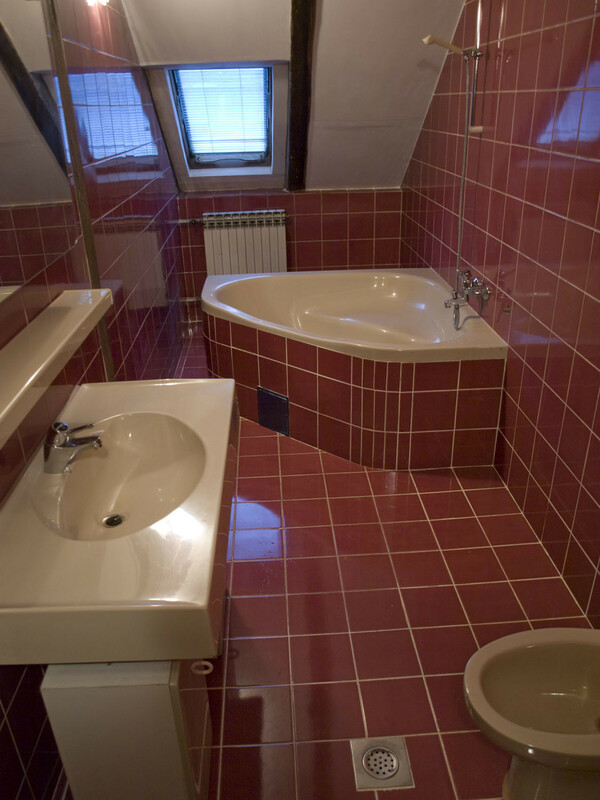 It is equipped with the modern conveniences, including fast Wi- Fi and large flat TV screen. 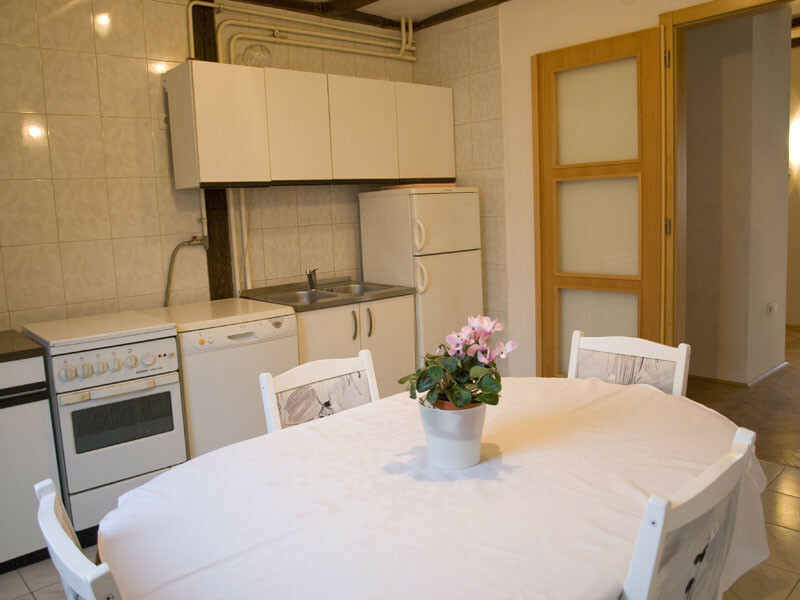 The room is furnished, has one single bed, desk, lamp, chair and wardrobe, and shares with other flatmates a large living room, kitchen dining area and master bathroom with washing machine. 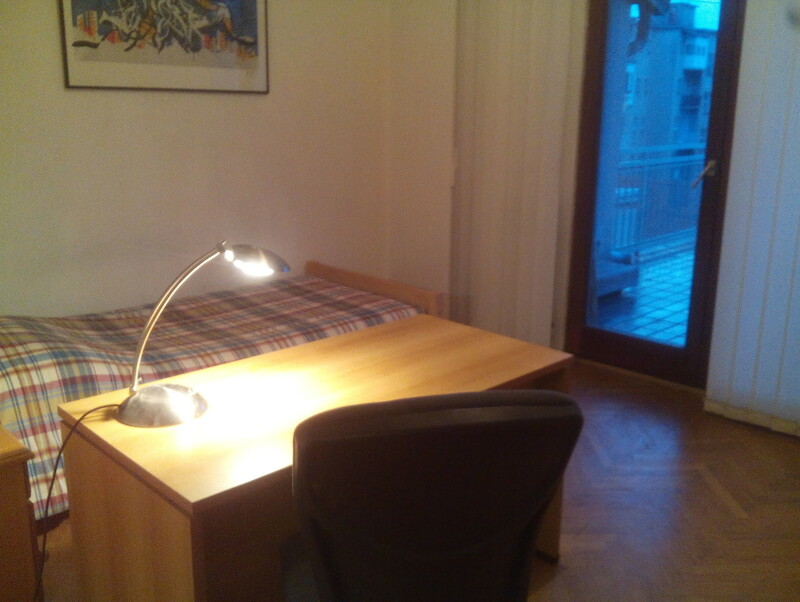 Monthly rent price is 300 euros and 50 euros for the utility bills. . Total price per month is 350 euros for one student. 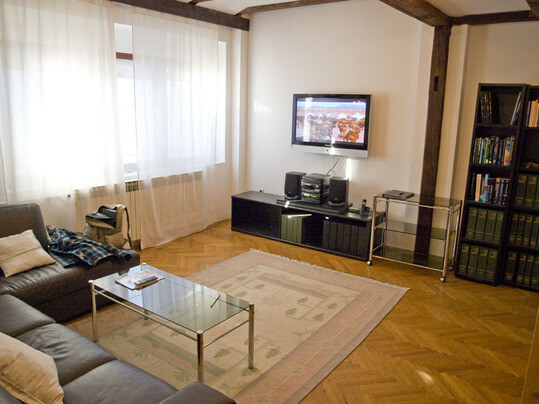 Great location, only 10 minutes, to walk from the main square, and close to the universities in Zagreb. 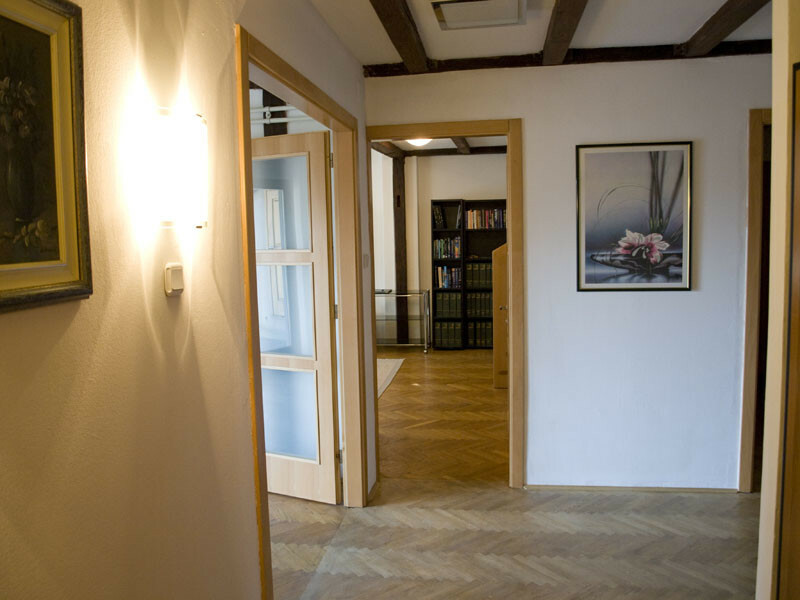 Deposit: the sum of 350.00 EUR, has to be paid upon signing the Lease Agreement. There is neither Agency nor any other fees for the rent.